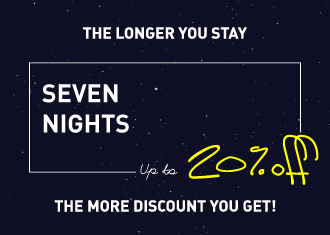 20% off if you stay for more than 7 nights! Book your room between today til Dec 31st 2017, and get 20% off if you stay for more than 7 nights. Please read the following Rules and Terms. Book Now! Please feel free to contact our marketing and sales team to book your room. All the pricing is for each one each night plus 10% charge. Must book and confirm 7 days before your arrival. No cancellations or change once the booking is confirmed. All the fees has to be paid ahead of your arrival. This promotion is only good for the bookings through the Kings Hotel official website. This promotion cannot be used with the other discount or promotion. Our hotel has the right to make the final decision. We offer you promotions for booking ahead as well as random exclusive specials. Don’t miss it, and book now! 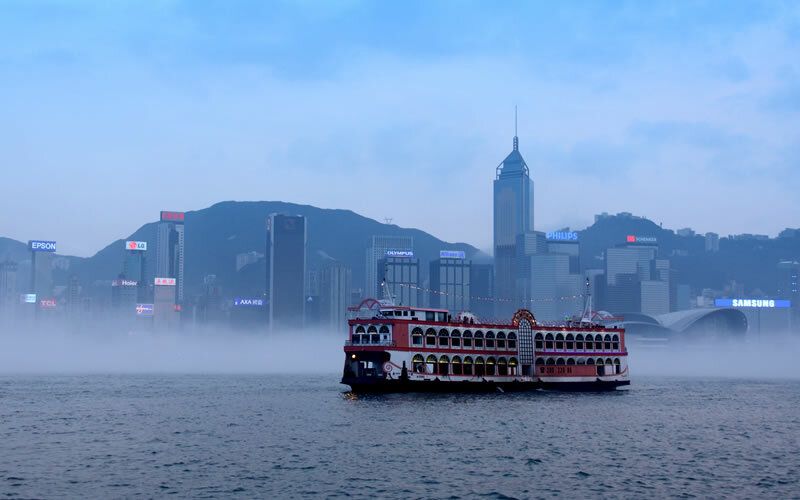 You can reserve your room through our hotel’s official website, it’s easy and convenient, and it will be a great start for your trip to Hong Kong! 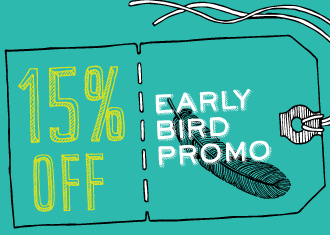 Early Bird Promotion: Book 21 day before your arrival, and you can get 15% off! Last Minute Promotion: Our hotel will have random exclusive specials from time to time, you can get up to 15% off for booking! Please feel free to contact our marketing and sales team if you have any questions. No changes or cancellation will be allowed once booking is confirmed. Our hotel have the right to make the final decision on the promotion.